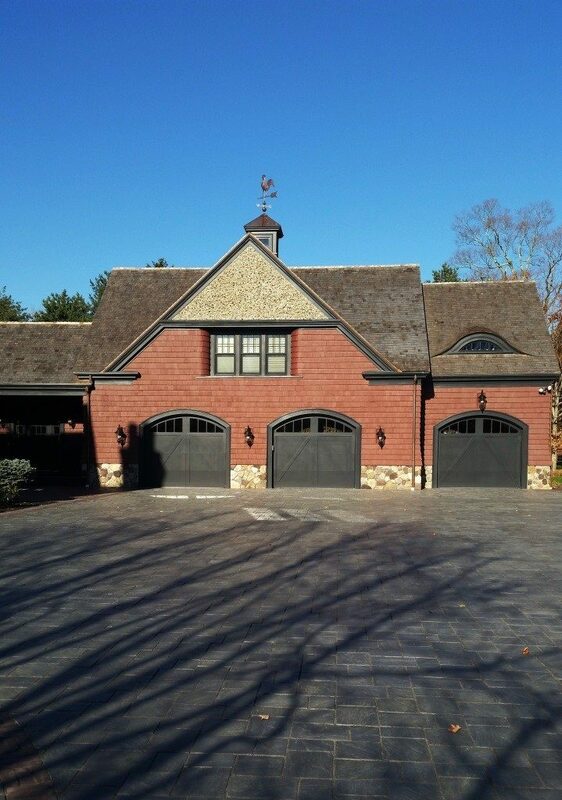 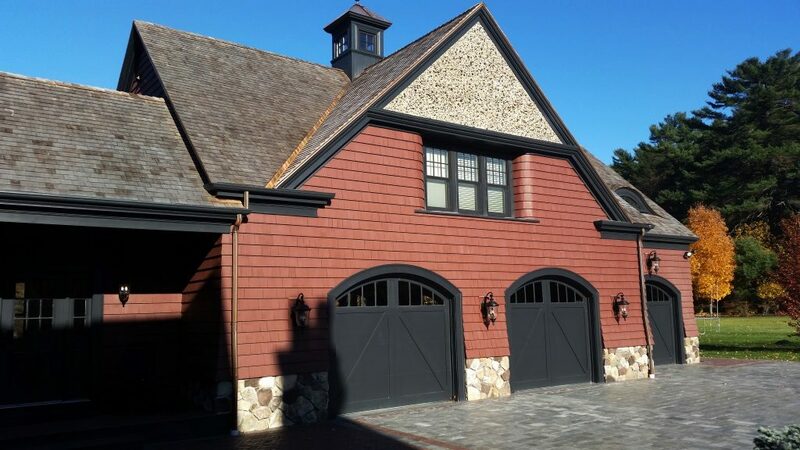 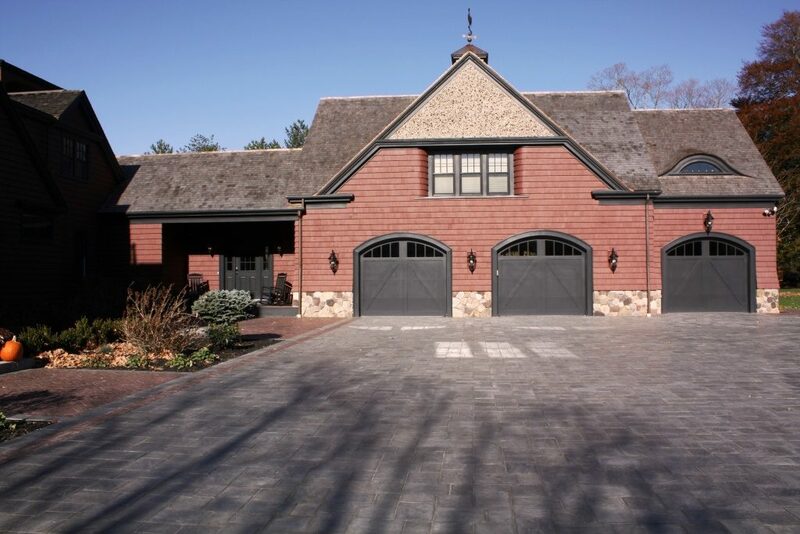 This antique shingle style home originally designed by William Ralph Emerson in 1883 was stately to say the least but the home lacked a garage. 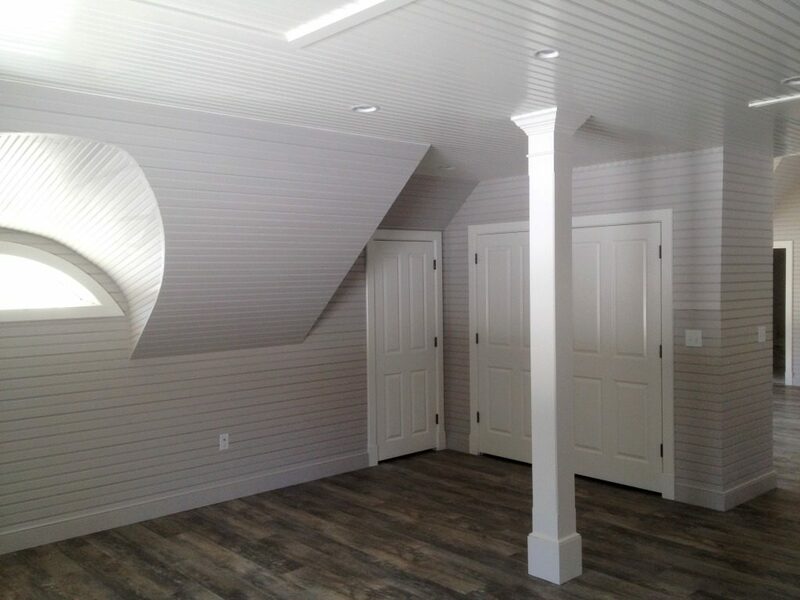 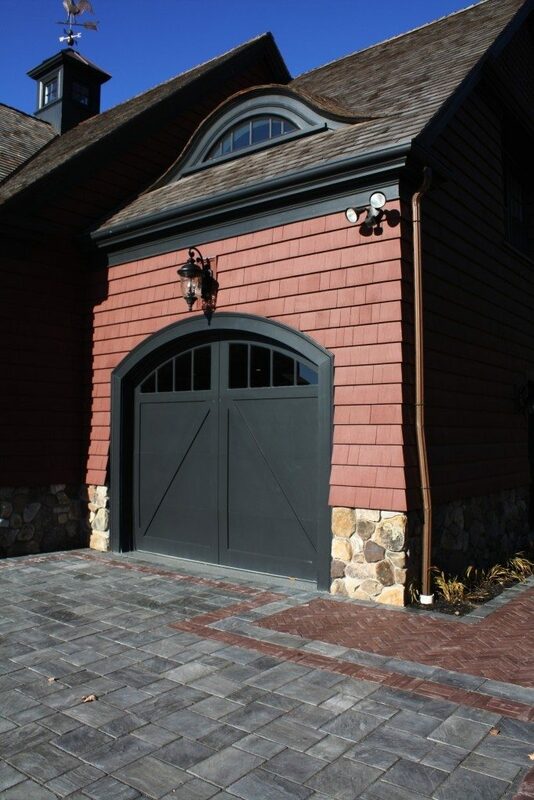 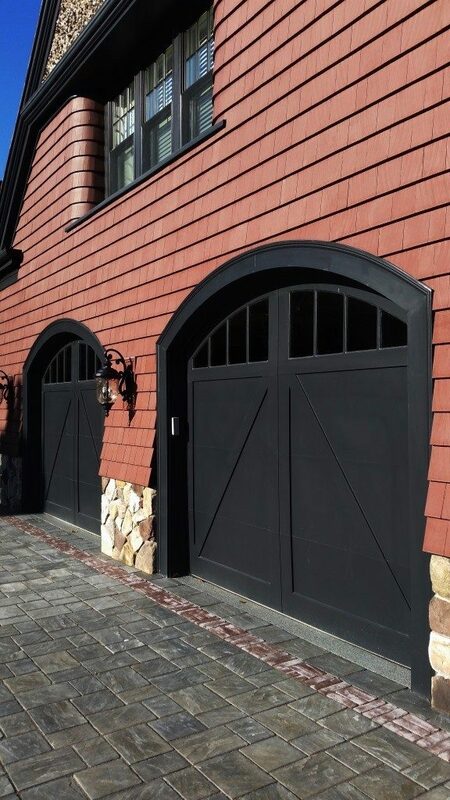 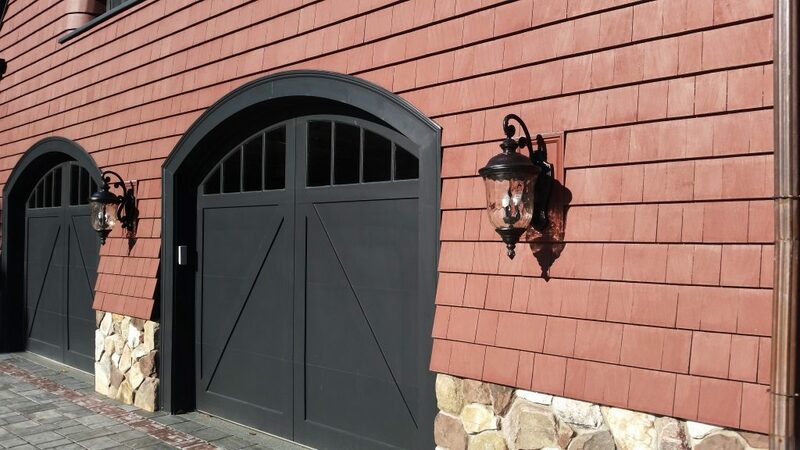 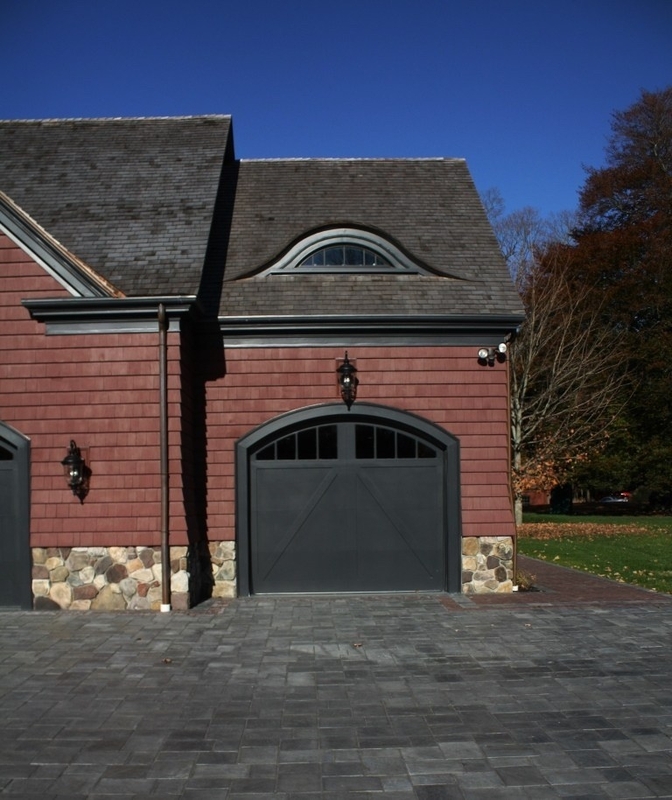 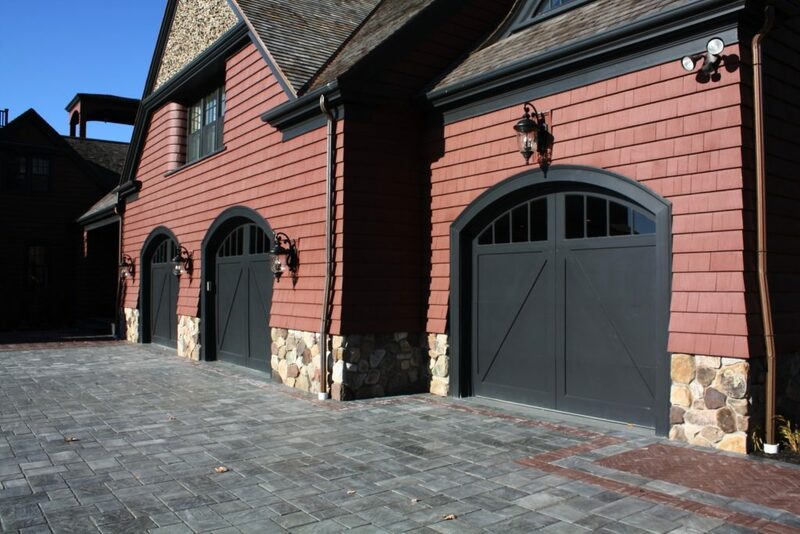 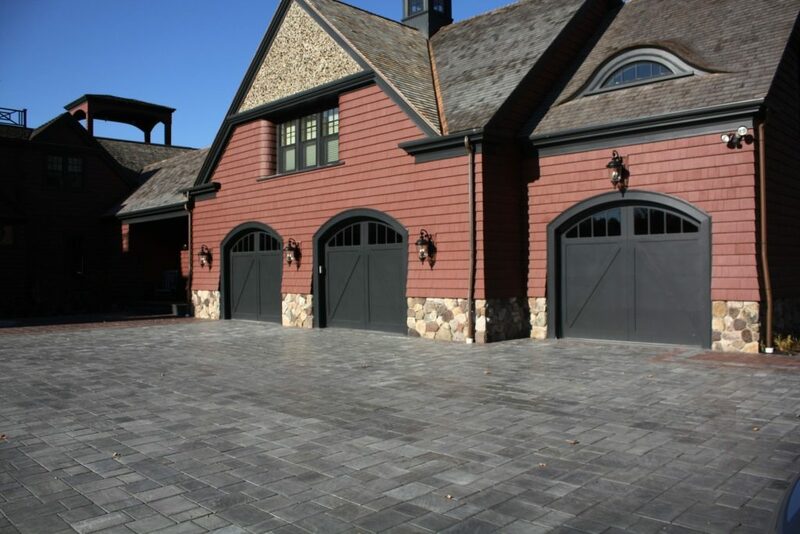 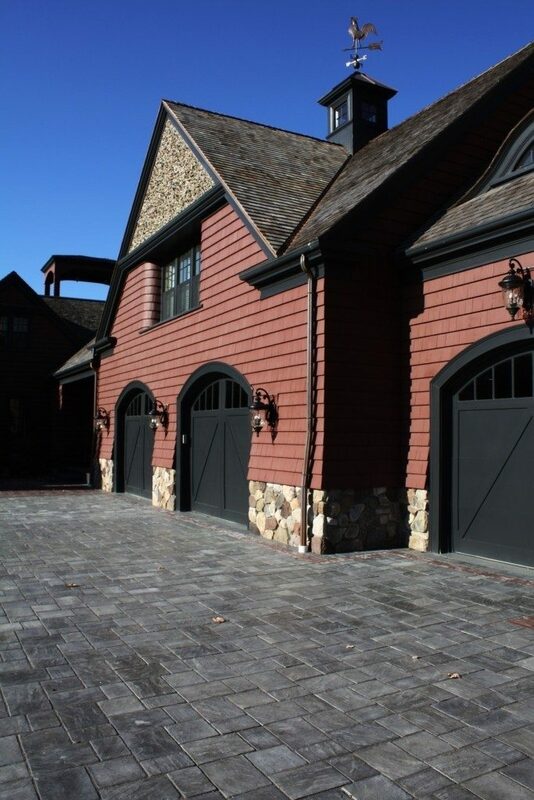 The new carriage house style addition designed by BF Architects included details that helped this new structure blend seamlessly with the old. 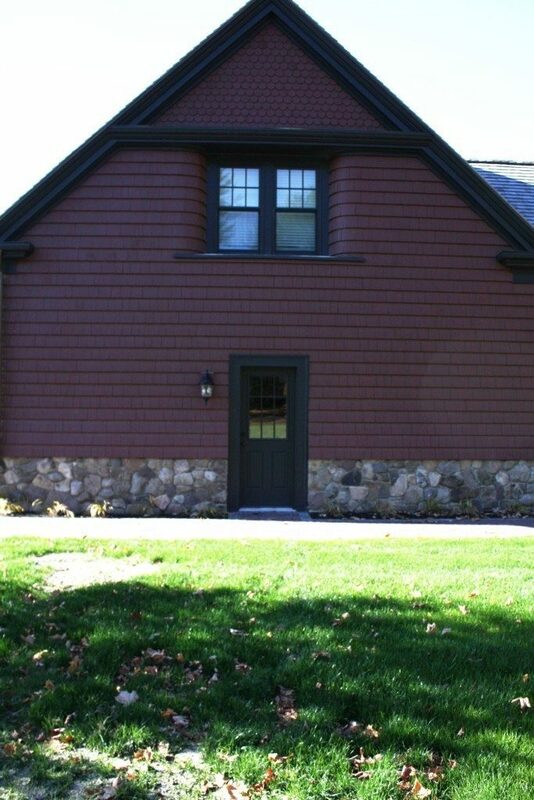 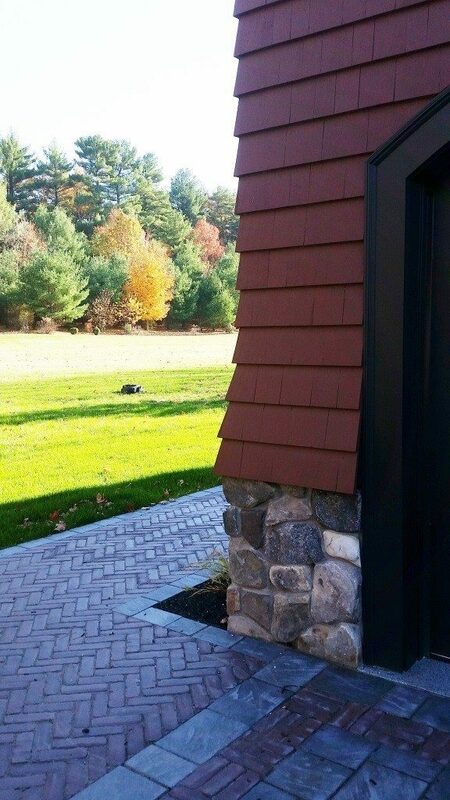 Extensive effort was made to match this historical home’s exterior detailing in the new structure. 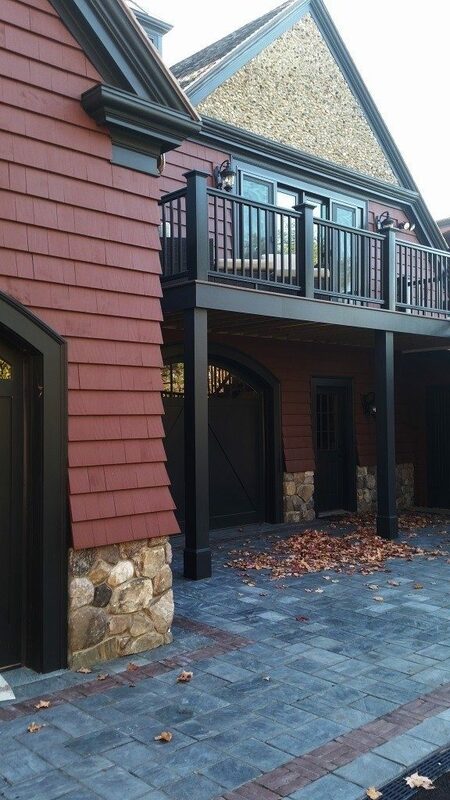 Eyebrow dormers, curved window wells, cedar roofing and copper flashing all add to the historic appeal. 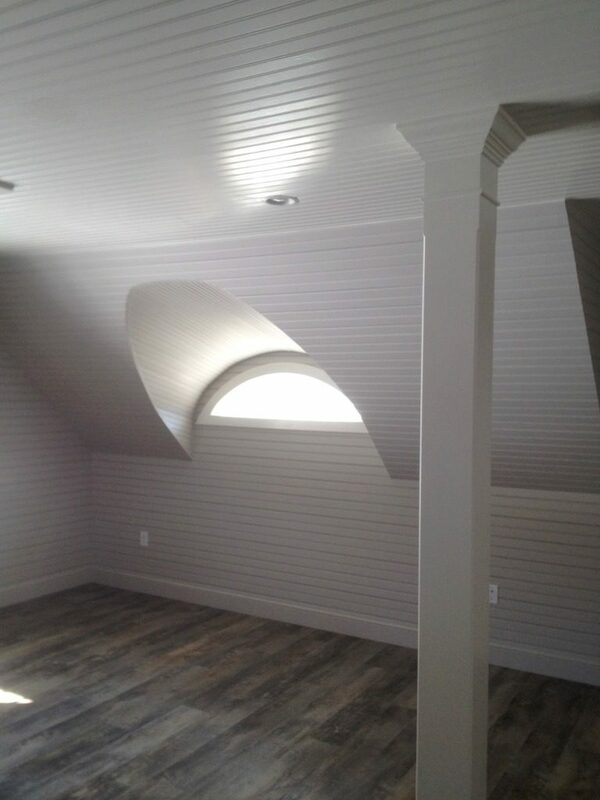 On the interior approximately 1,300 sq. 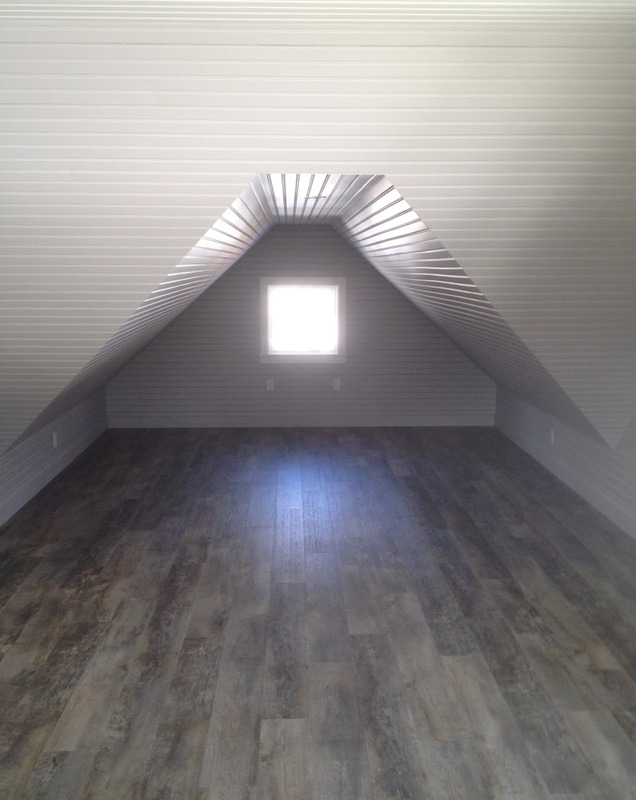 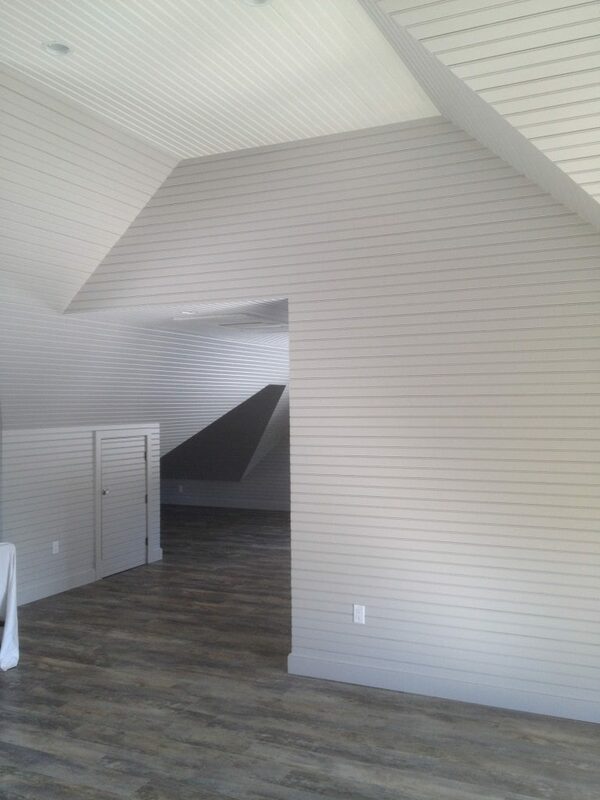 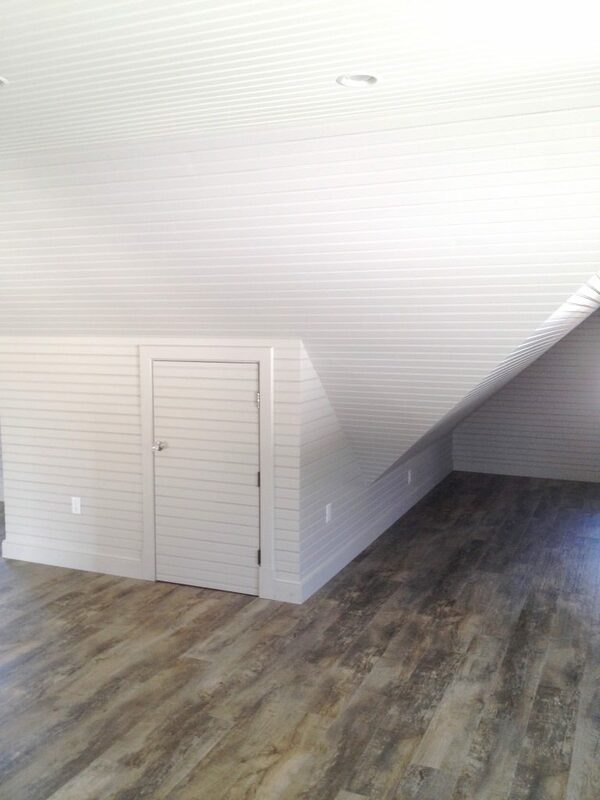 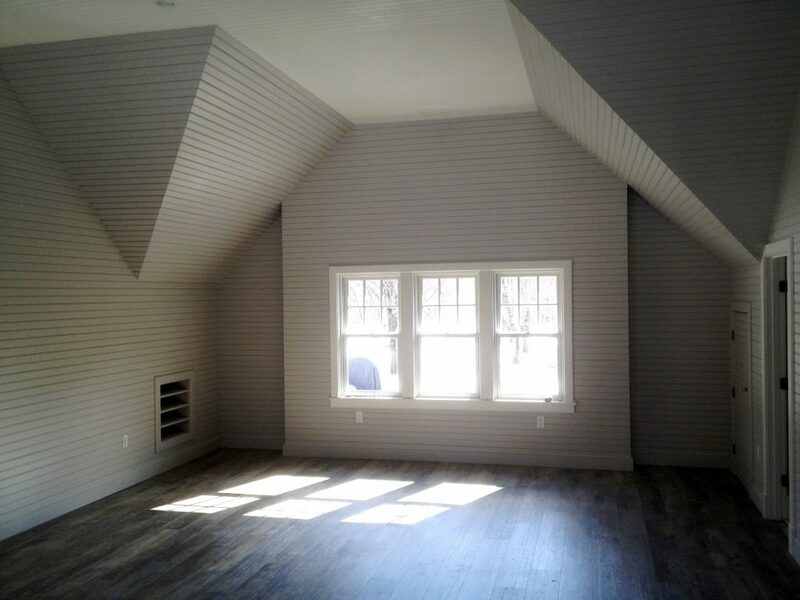 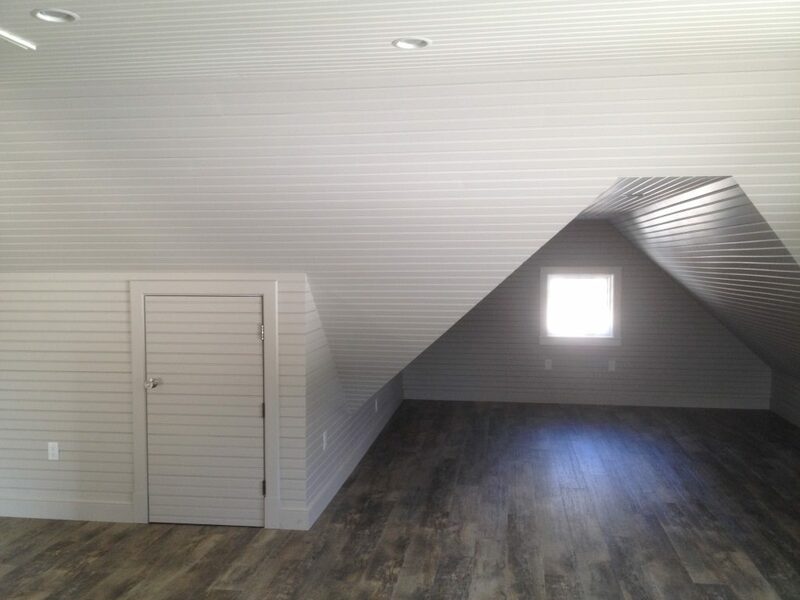 ft. of living space was added on the second level including a bath, storage closets and large open living areas with double slider doors that open onto an exterior 2nd floor deck.